Jose Mourinho's United have made their worst start to a league campaign in 29 years after an embarrassing 3-1 loss at West Ham and are already out of the League Cup. 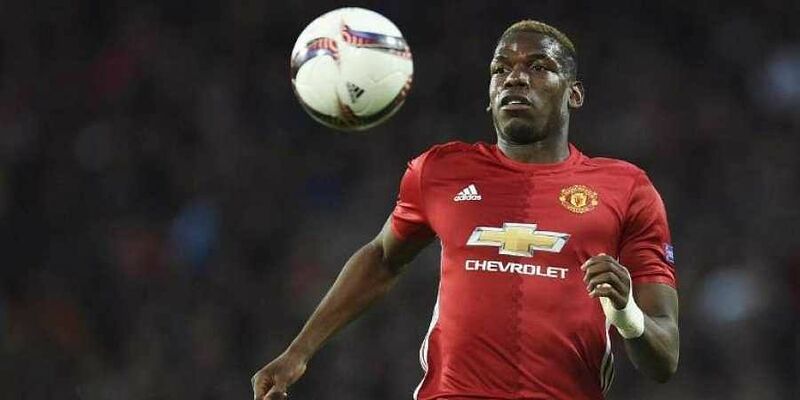 MANCHESTER: Paul Pogba said he was not allowed to talk after Manchester United failed to arrest their recent slump with a drab 0-0 Champions League draw against Valencia. Tuesday's stalemate at Old Trafford was their fourth consecutive match without a win. Pogba was among those to go through but told reporters "I've been told I'm not allowed (to talk)." The French World Cup winner, who was last week told he would not captain the side again, appeared to get under Mourinho's skin after their recent draw with Wolves by saying United should attack more. Valencia insisted he is "fully supportive" of Mourinho after appearing to back calls for the under-fire manager to leave. The 33-year-old 'liked' an Instagram post from a fan account which said that "recently Mourinho has made watching us a punishment" and "it's time for Mourinho to go". "These are not my views and I apologise for this. I am fully supportive of the manager and my teammates." "Everything will calm down when we get some wins," the Ecuadoran added. "We are 100 per cent behind the manager." "Everyone is going in the same direction to try to improve and to do better," Fellaini said of the on-pitch huddle. "I think we wanted to show that we are together." "I think we showed improvement and we have to keep going," he added. "Everybody (was behind the idea). I think everybody is behind the manager."